Hey there. I know I haven't posted a What I'm Playing post in quite awhile. To be quite honest, I've been stuck playing Bioshock Infinite (read my thoughts on the game here) for the past couple of weeks and I don't see myself stopping until I earn most of the achievements! lol I've gotten through the game, but I've spent quite a bit of time I'm battlimg my way through 1999 mode. Anyways, in between my bouts with the HandyMan and Sirens, I'll jump on the Xbox Live Marketplace and play an indie game or two. The most recent one I've gotten? Magnetic by Nature. Just like Avatar Trials, Magnetic by Nature was created by the students of the University of Utah for thier capstone project! The student development team, Tripleslash Studios, did an amazing job with this game. Set in a forgotten uptopia, your character, using the power of magnetism, can attract, repel, and launch itself through 36 challenging obstacles. 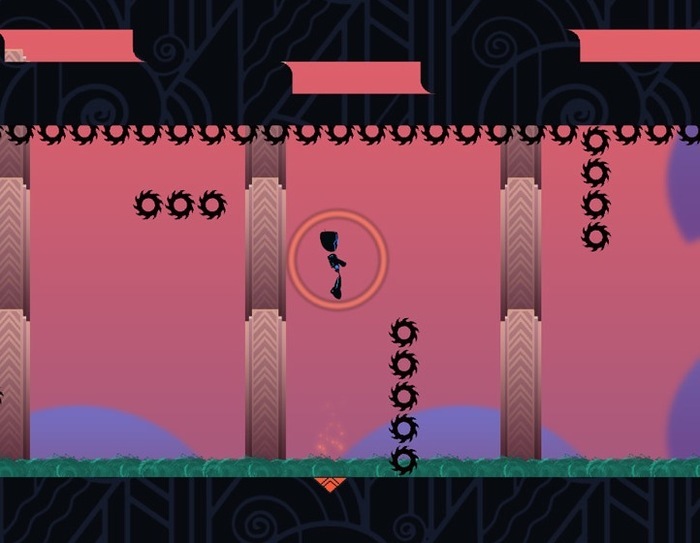 It's a pretty cool and captivating puzzle platformer type game that I strongly suggest your guys check out. It's a great challenge and it's pretty fun. The best part about the game is that in can be played in short bursts or you can sit and grind until you finish the game. Either way, it's a great addition to your gaming library. Especially since it's only 80 Microsoft Points. As mentioned before, my friends, I am a huge advocate for indie games and we have to support the future game developers of the world. Many of them are getting thier chance to shine in the indie marketplace! 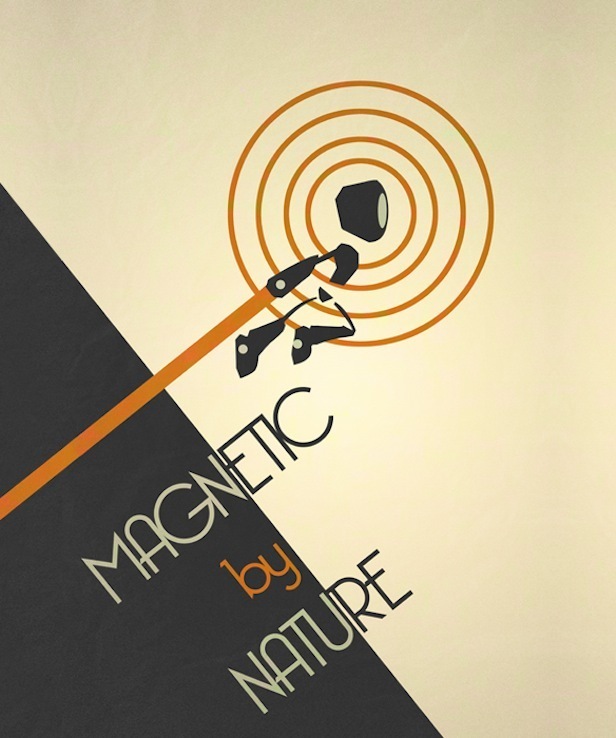 Magnetic by Nature is currently available on the Xbox Live Indie Marketplace but a Kickstarter campaign has been launched to get the game into PCs! If you want to know more about the project, make sure to check out their Kickstarter Campaign! Later!